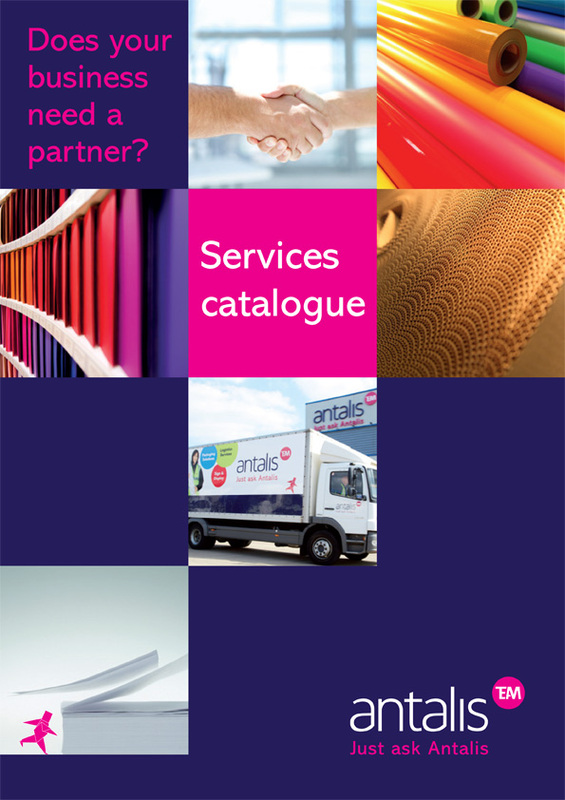 In each of its three businesses, Antalis offers a very wide range of services, which are a great source of value added for the company. In certain countries, more than 70 services are offered to all clients. Customer service: hotline, satisfied or money-back service, technical advice, equipment maintenance, etc.